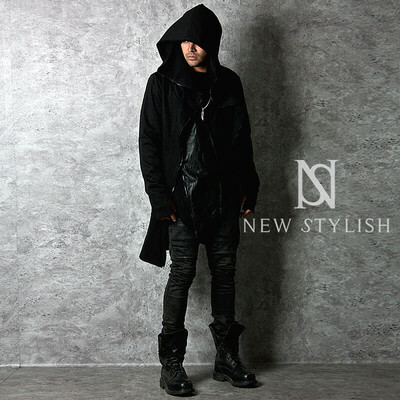 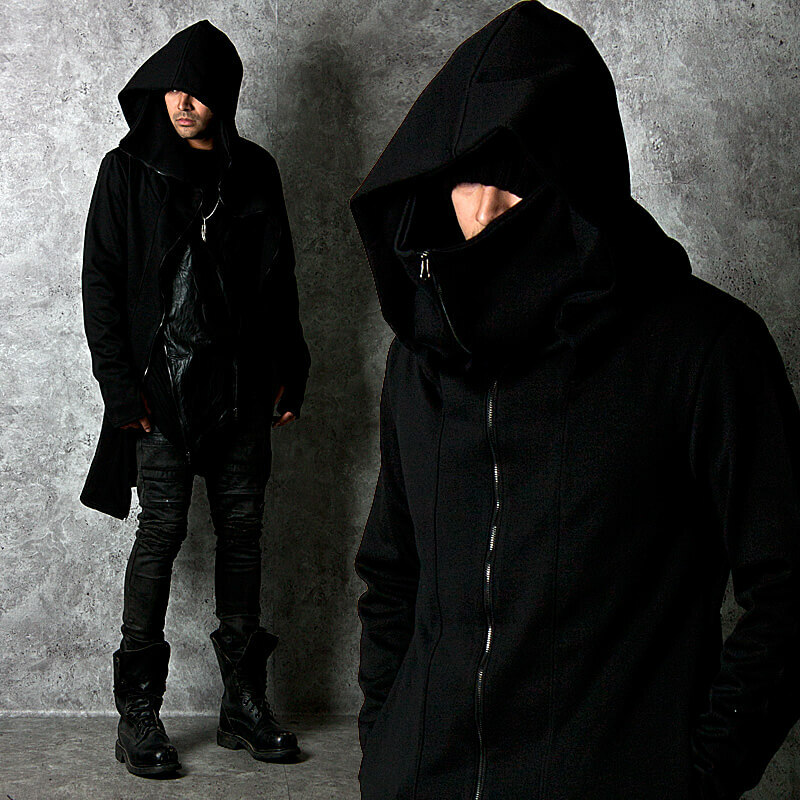 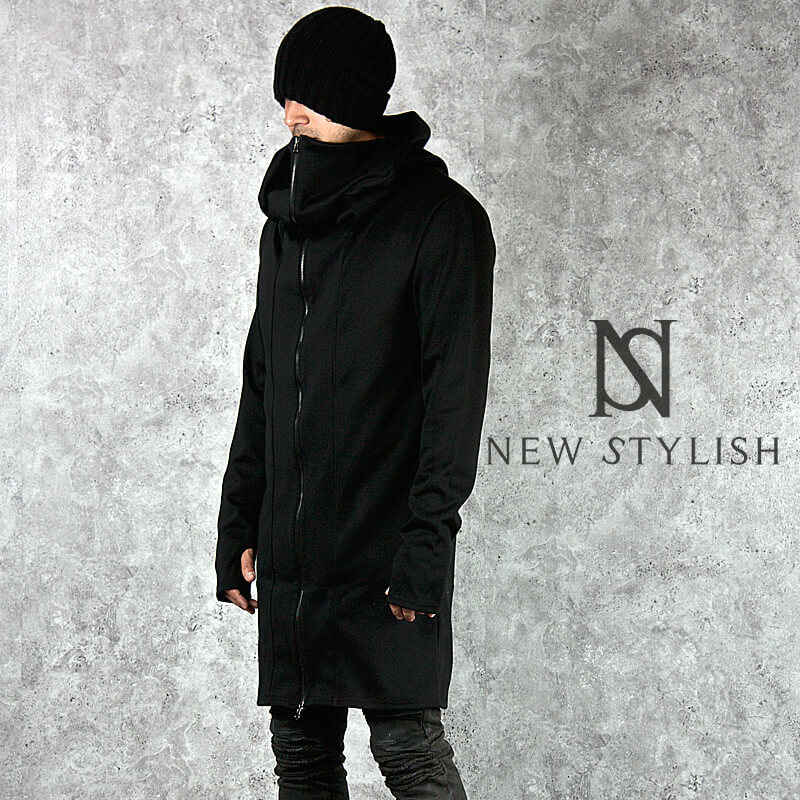 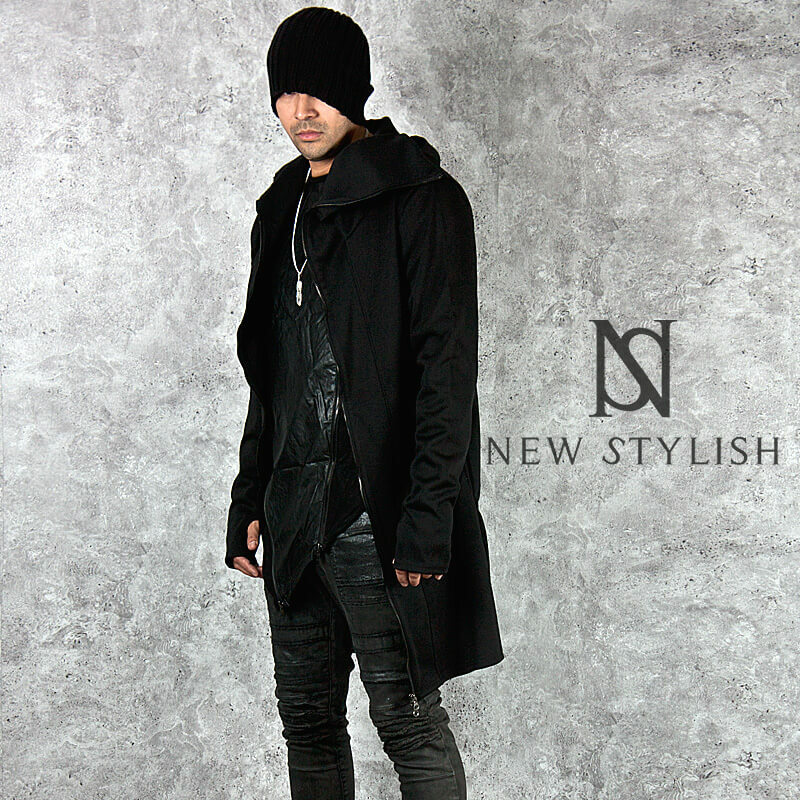 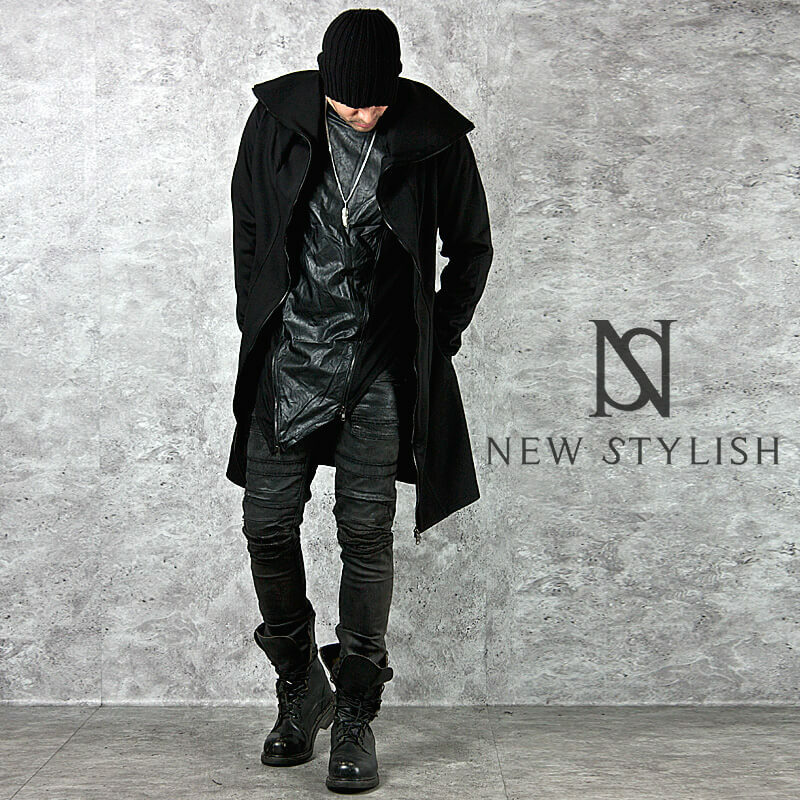 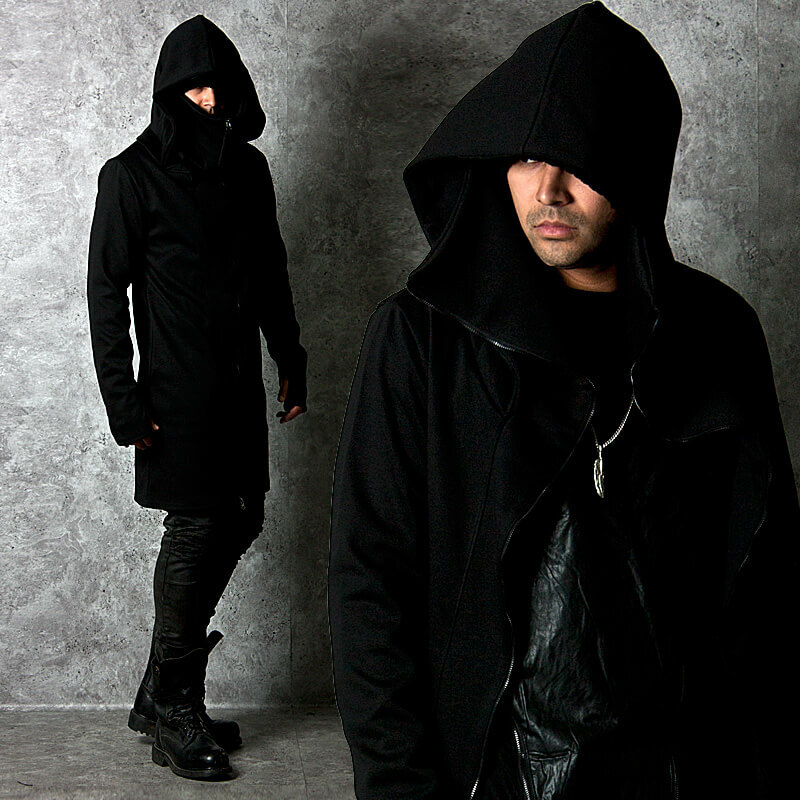 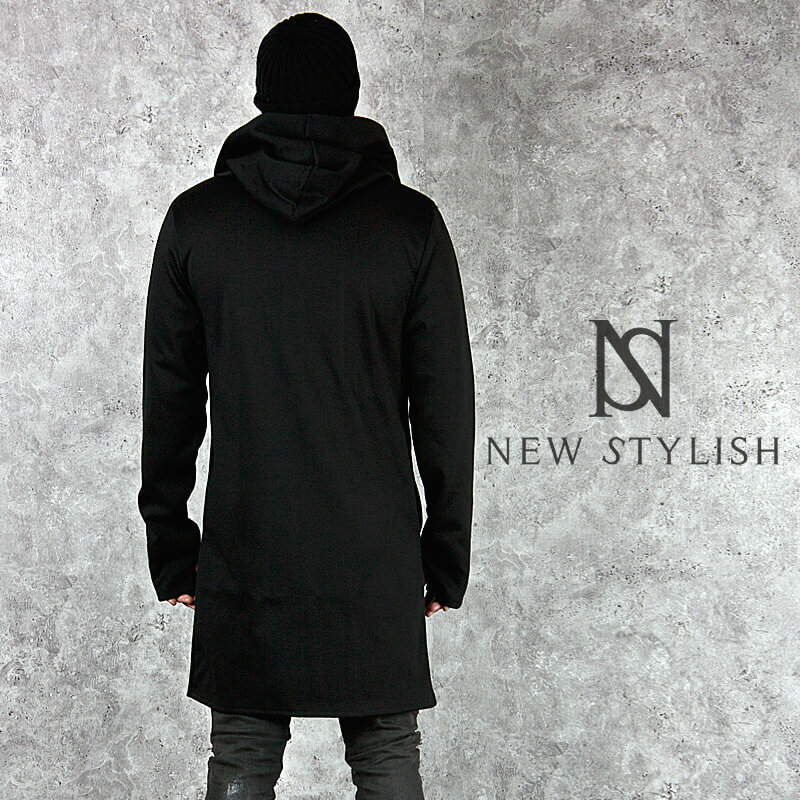 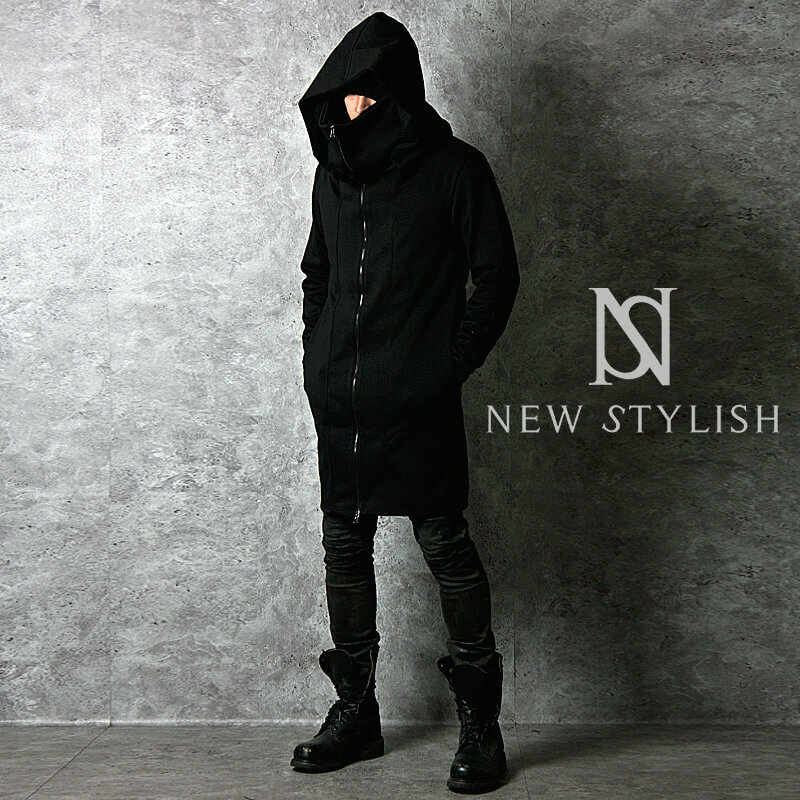 Outerwear - Avant-garde high-neck black long zip-up hood coat - 103 for only 85.00 !!! 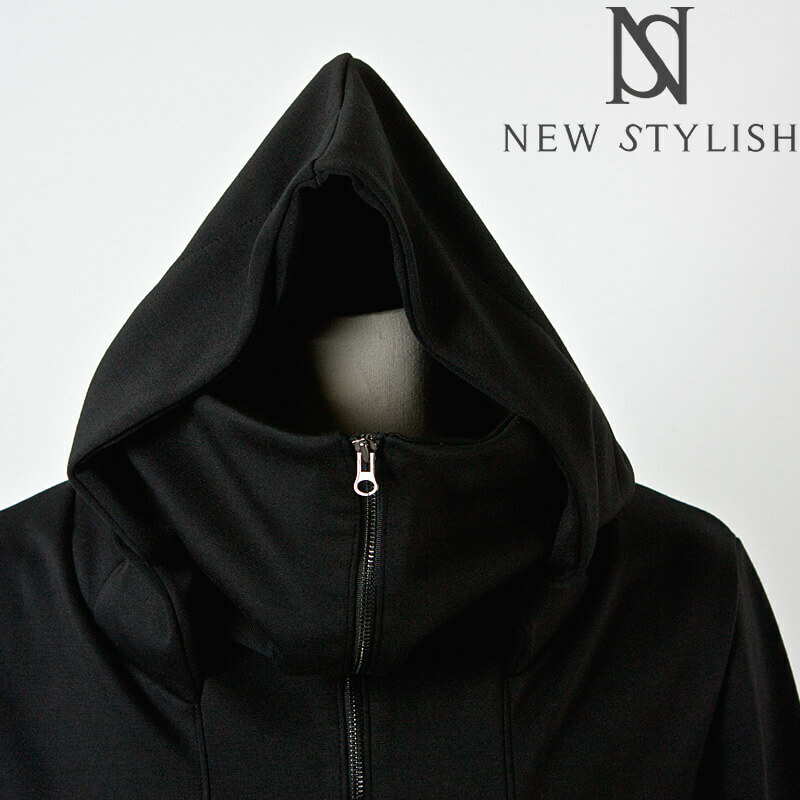 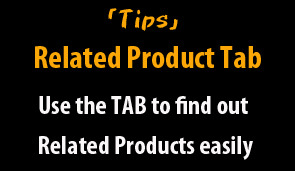 - Crafted from top quality ponte cotton blend. - Eye-catching and stylish design with swag. 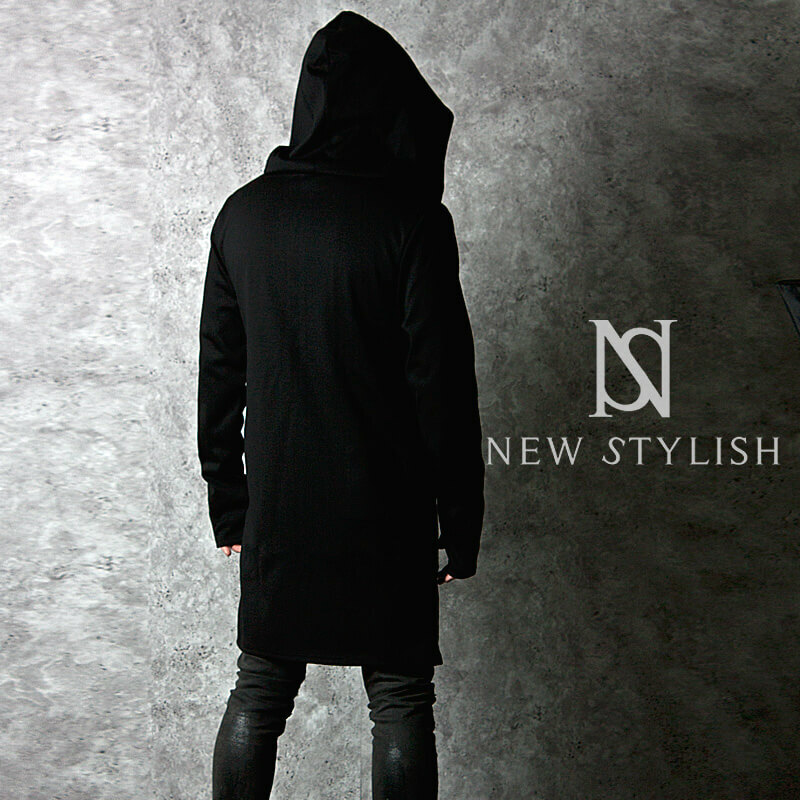 - Matches well with avant-garde style. Never miss out!